AXE Black's new ambassadors have been revealed! They want to show us what #LessEffortMoreStyle is all about. (SPOT.ph) Coming off the success of last year's campaign, AXE Black has tapped DJ Nix Damn P, actor Arjo Atayde, and lifestyle blogger David Guison to open their own pop-up stores for this year's AXE Black Concept Store Series. The competing concept stores, which are slated to run for one weekend each from June to August, will showcase items that best describe what #LessEffortMoreStyle is all about. For starters, Nix claims that his concept store will be centered around Filipino pride. “I want to provide people with an experience that is totally fresh and unique, so I’m taking it back to our roots." Of course, this whole thing wouldn't be complete without an AXE girl, and this year, the coveted title belongs to Coleen Garcia. The Kapamilya actress joining the AXE family is a no-brainer--much like her fellow ambassadors, she's all about #LessEffortMoreStyle. Which concept store are you most eager to check out? 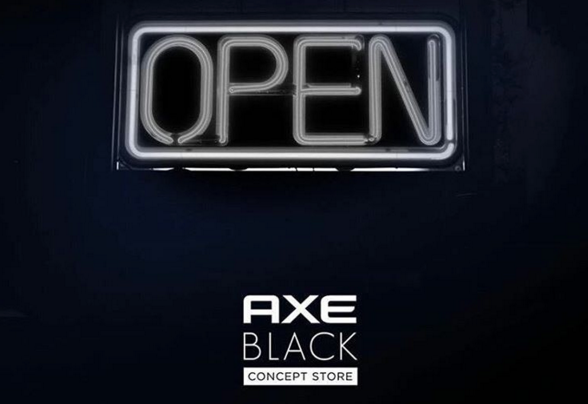 For more updates on the AXE Black Concept Store Series, log on to www.AxePhilippines.com and follow @AxePhilippines on Facebook, Twitter, and Instagram.